Boulder and Denver youth summer leagues registration is now open! These leagues fill up fast, so don't wait! Registration for both leagues together is $150. Every Tuesday night from June 5th to July 24th. ALMOST every Wednesday night from June 7th to July 25th. Exceptions: The first league night is Thursday, June 7th. The week of the 4th of July league night is Monday, July 2nd. 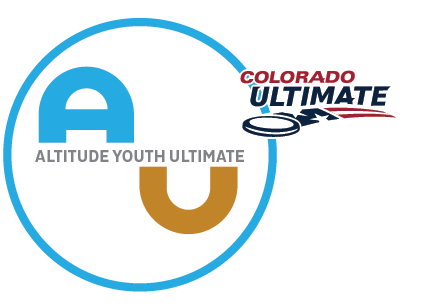 Call Buzz: 303-552-6516 * If your registration is late, we cannot guarantee there will be a disc for you. DENVER MIDDLE SCHOOL SKILLS DRILLS AND PLAY! Monday mornings June 11th to July 16. 10am.